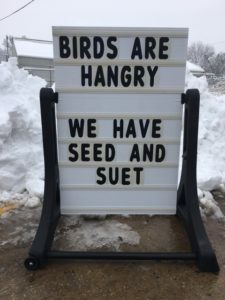 NEWS FROM SOIL SERVICE- ALMOST SPRING – HANG IN THERE! 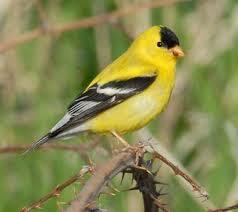 Natural bird food supplies start to run out in late winter, which is why February is National Bird Feeding Month. 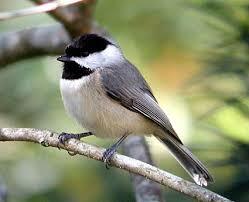 For a minimal investment you’d be amazed at how entertaining it is to watch them at the feeder. 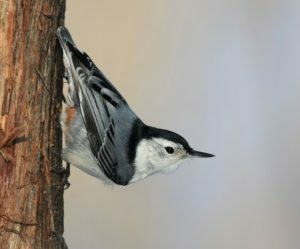 Parents with younger kids will have an especially wonderful entertaining and learning experience observing up close bird behavior! One of our bird loving employees has a feeder that absolutely prevents squirrels from getting to the seed; The SQUIRREL BUSTER. He has had it for OVER 25 years and swears it still looks and works as good as new. When a squirrel jumps on the feeder, its weight closes the seed opening. It doesn’t take long for it to give up in frustration and find something else annoying to do. When it jumps off, the feeder springs back open. BUT YOUR SEED IS SAFE! 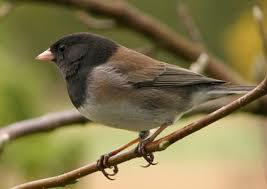 We have two sizes for larger seed (standard and mini feeders) and one for finch seed. We’ll say up front they aren’t the least expensive feeders on the market, but they’re built tough and powder coated for many, many years of happy birds and unhappy squirrels! If you want to make it even simpler, just hang the feeder on a shepherd’s hook. 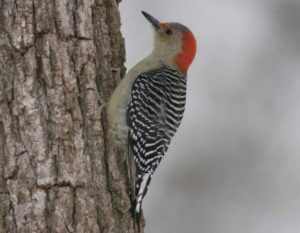 You can also hook a suet cage to it and be doubly entertained by woodpeckers, flickers and nuthatches. Come by the Garden Center soon to get started with some of the best winter entertainment in Kansas City! 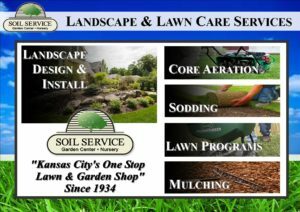 Your Soil Service Garden Center has offered lawn care programs since 1991! Beware that many nationally advertised programs don’t really fit, in turf speak, our transition zone (google turfgrass transition zone map). National programs focus on the northeast US which is the largest market but also a very different climate from KC. Landscaped areas around our homes do change over time and perhaps you feel it’s time to renovate older areas or create new landscaping. 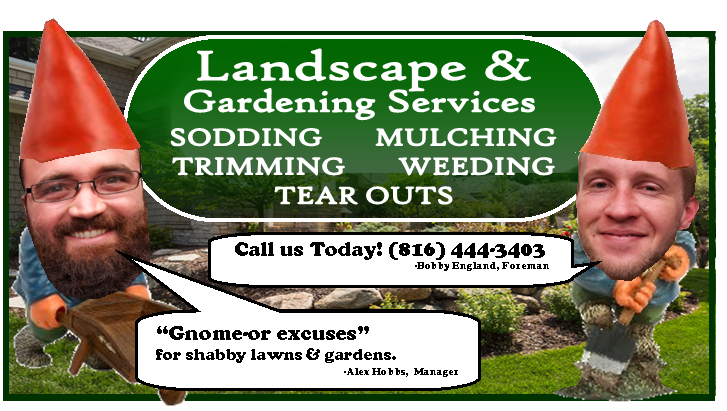 If so, we have landscaping designers and crews who would love to work with you! If you would like to set up a design consult please call Colleen ASAP to answer your questions and get on the schedule that fills quickly. You can reach her 8:30AM-4PM Monday-Friday. 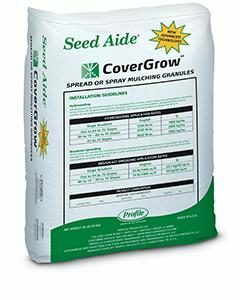 February is the best month to seed if you need to touch up small areas this spring. Dormant Seeding is the process of putting down grass seed when soil temperatures are consistently below 40 d F, normally in February. This practice applies to bluegrass and fescue blends or mixes such as Soil Service Garden Centers’ KC Marathon or KC Endurance. Unlike these cool season grasses, zoysia, bermuda and buffalo grass are seeded in late May/early June. The idea is that seed falls into soil cracks created by normal winter freeze/thaw cycles and is then lightly covered when soil thaws. 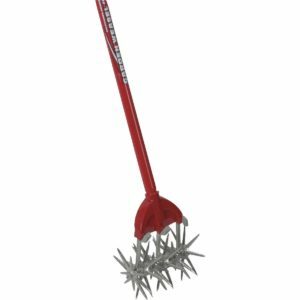 You can seed over light snow or use a Garden Weasel to rough up the ground and lightly incorporate the seed for best seed/soil contact. Since the soil is cold, the seed lies “dormant” until soil temperatures favor early spring germination. 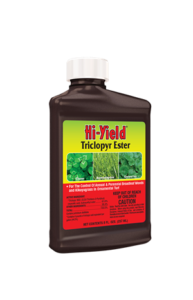 Furthermore, temperature fluctuations help crack the hard seed hull which gives grass a head start on germination and root growth- important for grass to survive summer heat stress. Dormant seeding can be successful, but it isn’t without risk. For this reason, this practice is usually limited to smaller areas or when laying sod is impractical. 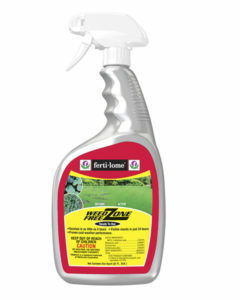 Fertilizing with Ferti-lome New Lawn Starter can be made at the first sign of germination, and then a follow up fertilization in April- early May should be made with a slow release nitrogen such as Milorganite, available at Soil Service Garden Center. Dormant Seeding may conflict with spring weed control and careful attention should be paid to all grassy and broadleaf weed herbicide labels regarding timing restrictions. 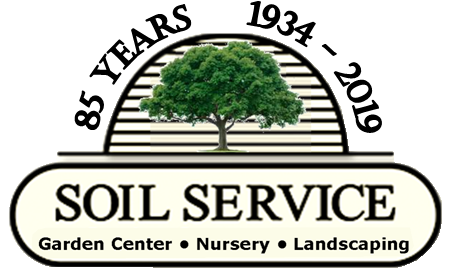 Soil Service Garden Center can provide you the best weed control products for your situation. If you’ve had your fill of winter and just want to see a green plant, maybe you’re ready to start seeds indoors. We carry seeds from Burpee, Botanical Interest, Lake Valley and Ferry Morse. We can help you with grow lights, seed starter kits, and more. Have some fun and let the inner “I’m curious to see what happens” come out!! 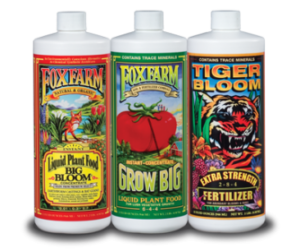 And don’t forget that once they are growing you should they’ll need to be fed- we prefer using liquid organic plant foods from Fox Farm. It’s not just birds having a tough winter. Our local non-profit, Spay & Neuter is very busy now and using much more straw than normal to keep dogs and cats warm. As mentioned in our December newsletter, they have an account with us to buy straw bales that are ONLY $10. So if you have a minute please drop in or call the Garden Center to make a donation to them. Or call them directly (INSERT SPAY & NEUTER PHONE NUMBER) to donate. Your support makes a big difference!